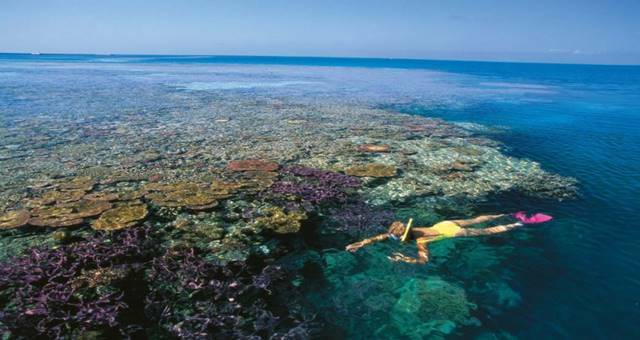 To help boost tourism to Queensland, Tiger Airways is offering tickets to the sunshine state from just $28.95. Tiger Airways’ Head of Marketing and Communications, Vanessa Regan, said with most of the state’s tourism destinations unaffected by the floods, now is the right time to pay a visit. “There is no question that Queensland is facing challenging times ahead, including those 222,000 Queenslanders that are directly employed in the tourism sector,” she said. Tiger is offering thousands of seats on sale until midnight Thursday, January 27, 2011, for travel from January 27 until June 23, depending on the route. 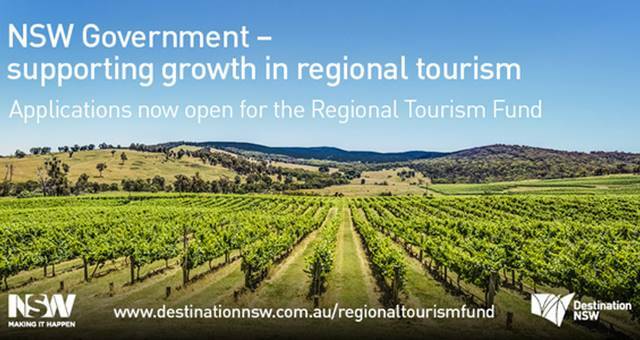 A $13 million boost to the Regional Tourism Fund has just been announced.